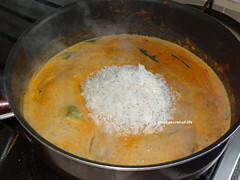 Wash and soak the rice for 10 mins. Drain the water. Leave it aside. 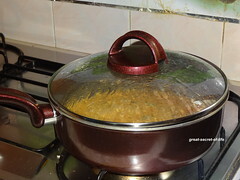 Heat the pan add oil / Ghee. 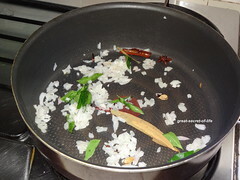 Add Bay leaves, cardamom, cinnamon, cloves and fry till nice aroma comes. Add onion. Fry till transparent. 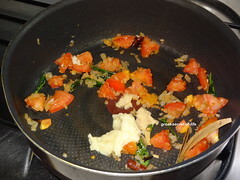 Add tomatoes and ginger garlic paste. Fry till Tomatoes are mushy. Kuska is ready to be served! 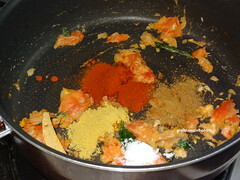 love the flavor of whole spices in it, so going to make it. 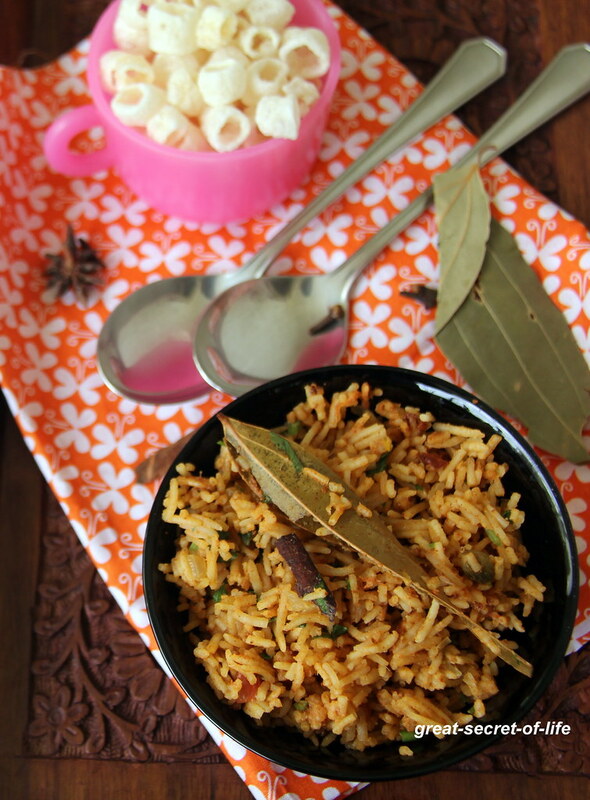 Wow...Never used soy milk in cooking biryani...Sure try it..
Biriyani looks delicious, adding soymilk must be healthy version. 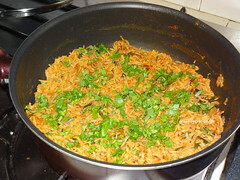 This is somewhat like our Sindhi pulao.. but we don't use coconut milk. 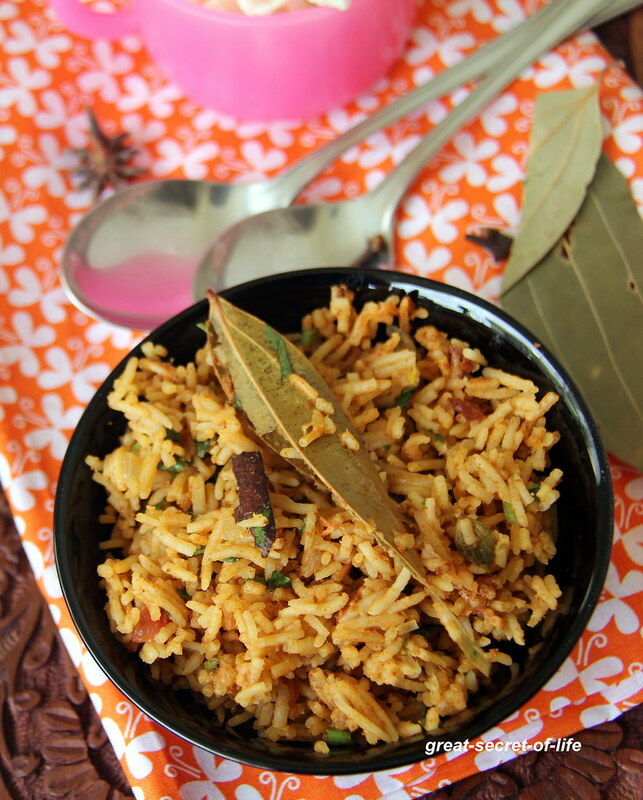 A very delicious rice dish! 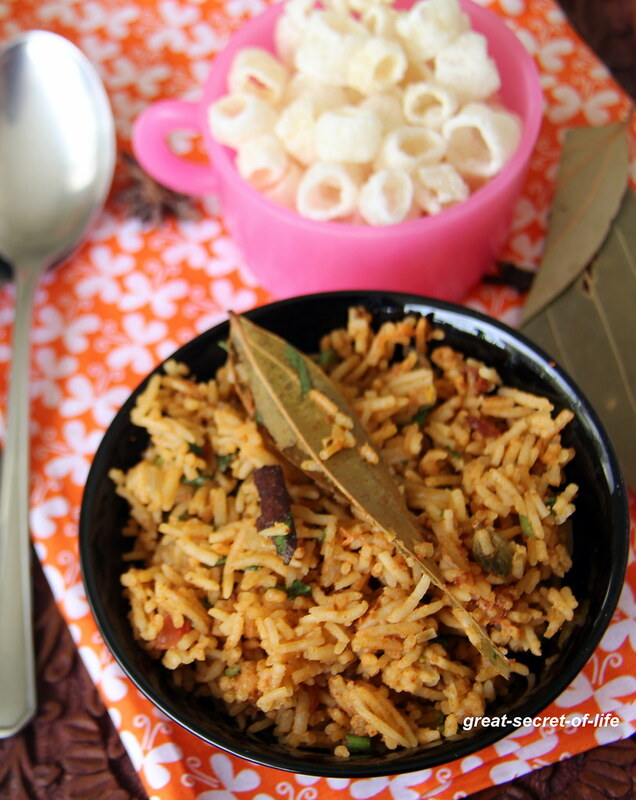 My all favourite plain briyani,love with some chips. 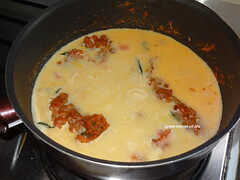 I make this often, love it.. looks delicious..